All posts tagged "Virginia Fuller"
Democrats Say GOP Isn’t Diverse. 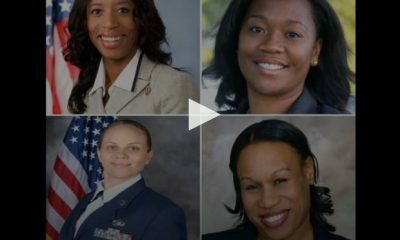 Meet Six Black Republican Women Running for Congress. Once again, Democrats get it wrong. These ladies are awesome.